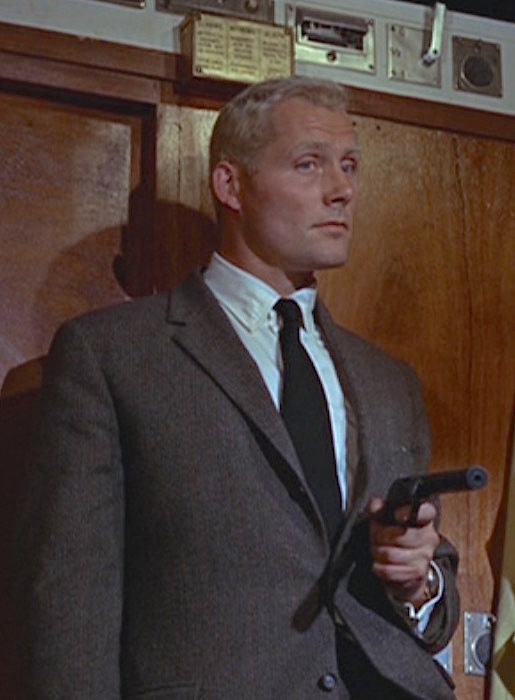 Dressing for the holiday office party can be a mixed bag. Do you embrace the festive aspects of the holiday with a snowman-themed tie, Santa Claus socks, and a nutcracker pin… do you treat it like any other day of work and not worry about your grays and blues discouraging Christmas revelry… or do you meet somewhere in the middle, maybe wearing a tie with some holiday color but not looking much different than you would any other Monday? As a satirical look at American work life, NBC’s The Office fully leaned into some of the most absurd aspects of corporate culture from ridiculous jargon and petty office politics to the time-honored tradition of the office holiday party. Over its nine seasons, The Office dedicated seven episodes to corporate Christmas celebrations (seasons one and four were the exception), all showcasing the unadvisable drinking, flirtations, and holiday outfits that cogs of the real-life corporate machine can identify with all too well. 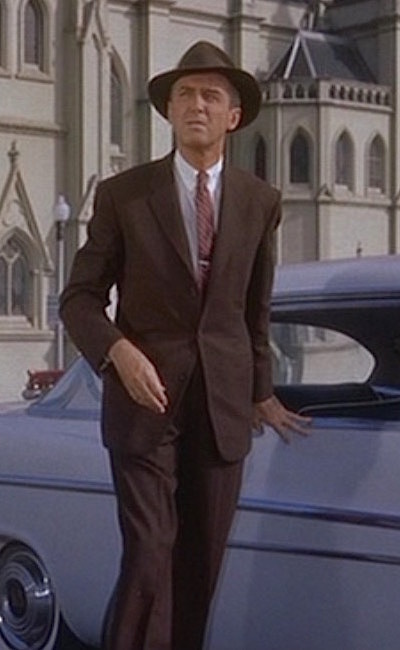 This week is probably kicking off a bulk of your workplace holiday parties, so – in the spirit of Christmas – enjoy this ranking of the male characters’ outfits during the third season’s “A Benihana Christmas”, one of my favorite Christmas episodes and something that gets just as much airplay for me during the holiday season as classic films like Christmas Vacation, Elf, and White Christmas do. 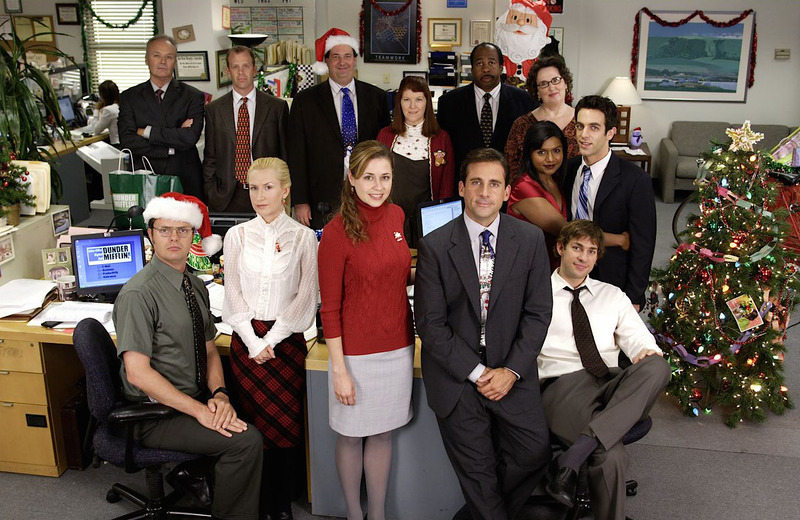 The cast of The Office poses for a promotional shot of season 3’s “A Benihana Christmas”, though only the characters from Dunder-Mifflin’s Scranton branch are featured. 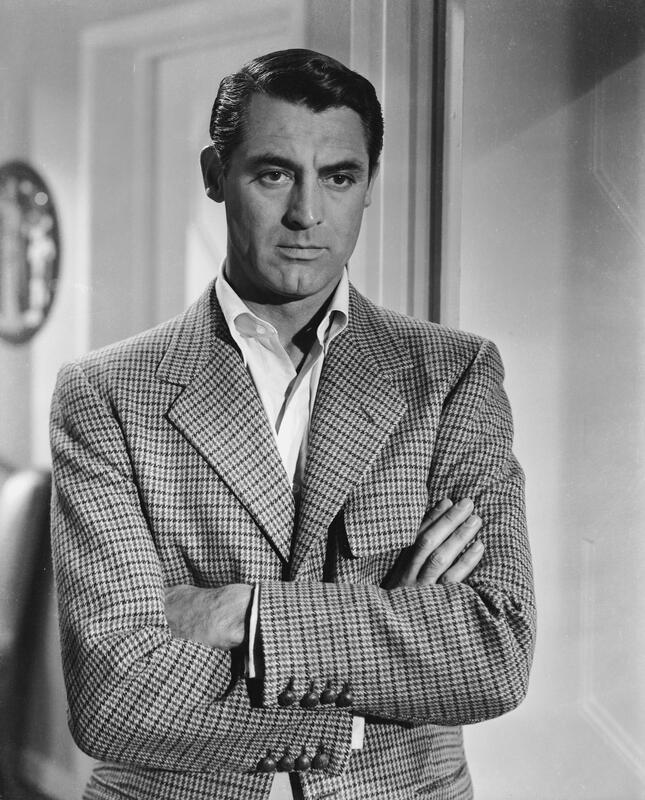 With a tight screenplay from Ben Hecht, a dream cast including Cary Grant, Ingrid Bergman, and Claude Rains, and a finely developed cinematic maturity as the by-product of a quarter-century of directing, Notorious is considered a career high in the filmography of Alfred Hitchcock. It’s Labor Day weekend. 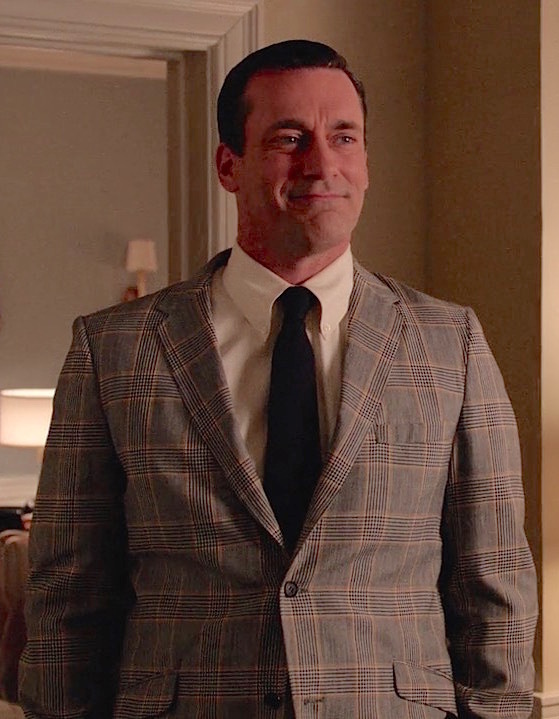 Between now and Monday, we have to fall in love a dozen times. 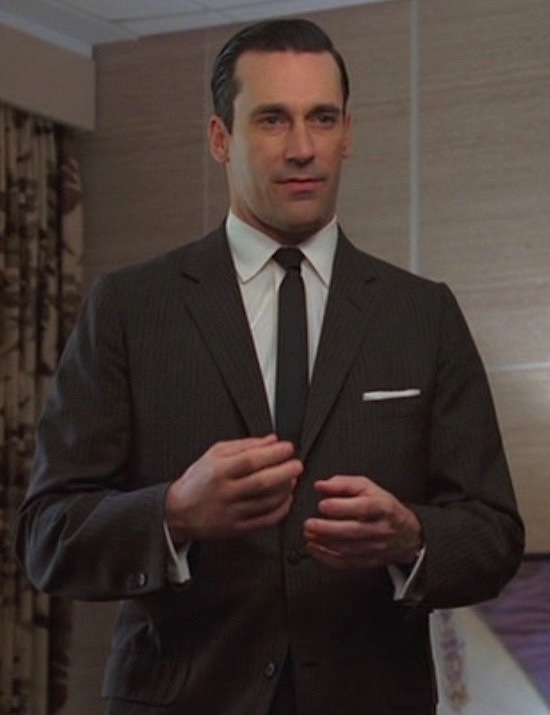 Happy #MadMenMonday! 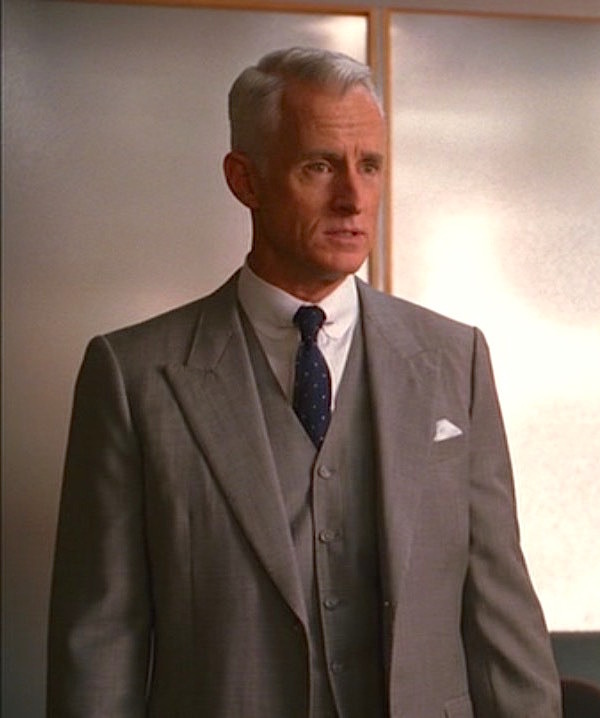 Americans are celebrating their last week in the office before the long weekend over Labor Day, a holiday that provided Roger Sterling with one of his most quotable – and lecherous – of early Mad Men episodes.